But grasping a cup or brushing hair or cooking a meal requires other feedback that has been lost in amputees and individuals with paralysis — a sense of touch. The brain needs information from a fingertip or limb or external device to understand how firmly a person is gripping or how much pressure is needed to perform everyday tasks. Now, University of Washington researchers at the National Science Foundation Center for Sensorimotor Neural Engineering (CSNE) have used direct stimulation of the human brain surface to provide basic sensory feedback through artificial electrical signals, enabling a patient to control movement while performing a simple task: opening and closing his hand. 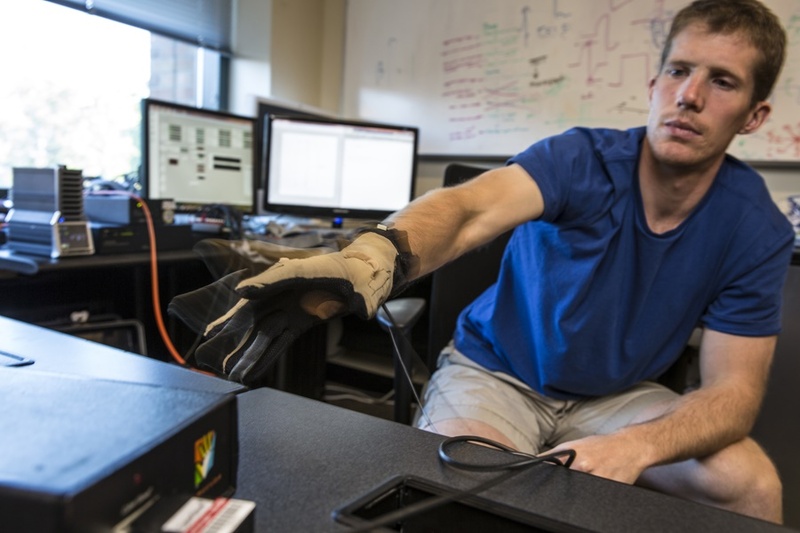 Learn more about how UW mechanical engineering and CSNE researchers are empowering people with mobility challenges to heal, feel and move again. 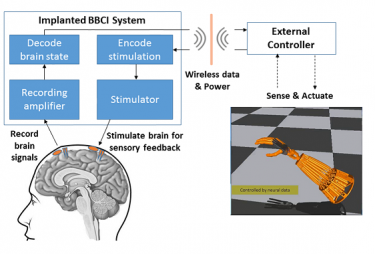 It’s a first step towards developing “closed loop,” bi-directional brain-computer interfaces (BBCIs) that enable two-way communication between parts of the nervous system. 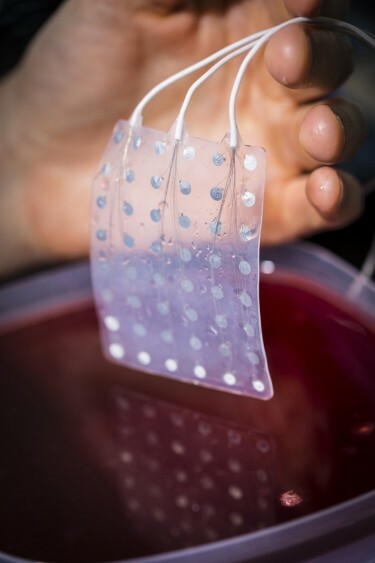 They would also allow the brain to directly control external prosthetics or other devices that can enhance movement — or even reanimate a paralyzed limb — while getting sensory feedback. The results of this research will be published in the Oct.-Dec. 2016 issue of IEEE Transactions on Haptics. An early-access version of the paper is available online. The team of bioengineers, computer scientists and medical researchers from the CSNE and UW’s GRIDLab used electrical signals of different current intensities, dictated by the position of the patient’s hand measured by a glove he wore, to stimulate the patient’s brain that had been implanted with electrocorticographic (ECoG) electrodes. The patient then used those artificial signals delivered to the brain to “sense” how the researchers wanted him to move his hand. They would also allow the brain to directly control external prosthetics or other devices that can enhance movement — or even reanimate a paralyzed limb — while getting sensory feedback. It’s difficult for a person to mimic natural movements — whether using a prosthetic device or a limb that has become disconnected from the brain by neurological injury — without sensation. Though there are devices to assist patients with paralysis or who have undergone amputations with basic function, being able to feel again ranks highly on their priorities, researchers said. Restoring this sensory feedback requires developing an “artificial” language of electrical signals that the brain can interpret as sensation and incorporate as useful feedback when performing a task. By consenting to participate in research studies during this period when their brain is “wired,” these patients enable researchers to answer basic neurological questions. They can test which parts of the brain are activated during different behaviors, what happens when a certain region of the brain’s cortex is stimulated and even how to induce brain plasticity to promote rehabilitation and healing across damaged areas. The potential to use ECoG electrodes implanted on the surface of the brain in future prosthetic or rehabilitative applications offers several advantages — the signals are stronger and more accurate than sensors placed on the scalp, but less invasive than ones that penetrate the brain, as in a recent study by University of Pittsburgh researchers. When their hands opened too far, they received no electrical stimulus to the brain. When their hand was too closed – similar to squeezing something too hard – the electrical stimuli was provided at a higher intensity. “Right now we’re using very primitive kinds of codes where we’re changing only frequency or intensity of the stimulation, but eventually it might be more like a symphony,” said co-author Rajesh Rao, CSNE director and UW professor of computer science & engineering. 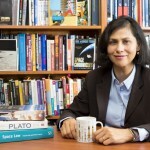 Co-authors include CSNE members Devapratim Sarma of the UW Department of Bioengineering; Drs. Kelly Collins and Jeffrey Ojemann of the Department of Neurological Surgery at UW Medicine, and Dr. Jared Olson, formerly in the Department of Rehabilitation Medicine at UW Medicine. 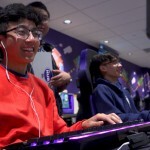 The research was funded by the National Science Foundation, the National Institutes of Health through the National Institute of Child Health and Human Development and the National Institute of Neurological Disorders and Stroke, and the Washington Research Foundation. For more information, contact Jeneva Cronin at jcronin@uw.edu or Rajesh Rao at rpnr@uw.edu.